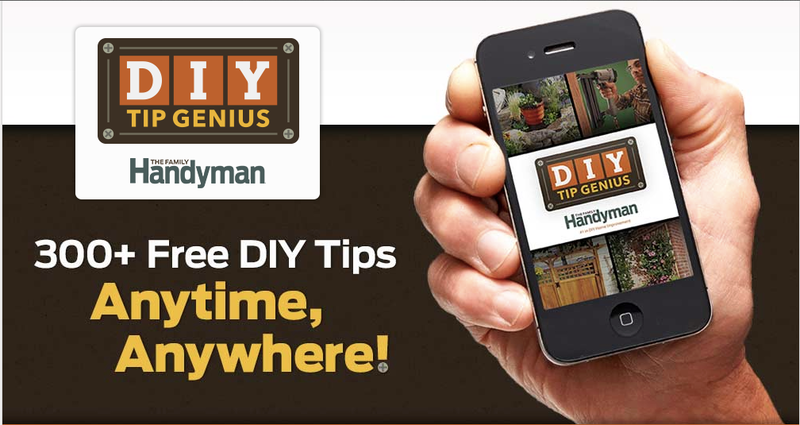 The ultimate DIY app From the publishers of The Family Handyman Magazine. This app offers clever ideas and pro secrets that save time, money or hassles, and that make the difference between a poorly done project and one you’re proud of. This app serves up thousands of DIY tips on subjects as varied as carpentry and cleaning, painting and pests, woodworking to washing windows. Whatever home improvement project you’re working on, chances are we have some great tips that’ll make it go better. And best of all, tips are perfect for your mobile device! Available on iOS and Android. Red Foundry worked closely with the client team to launch the V1 of this product in 2013. Following the initial release, the product has stayed current through add-ons such as ad placements, video media integration, and coupons. From product design through development, testing, launch, and maintenance, Red Foundry continues to serve the needs of Reader’s Digest on this important cross-channel initiative.